their Musicality and dancing Salsa on 2. Here is a link with some study resources for Musicality & Timing. See attached review sheet for written exam. 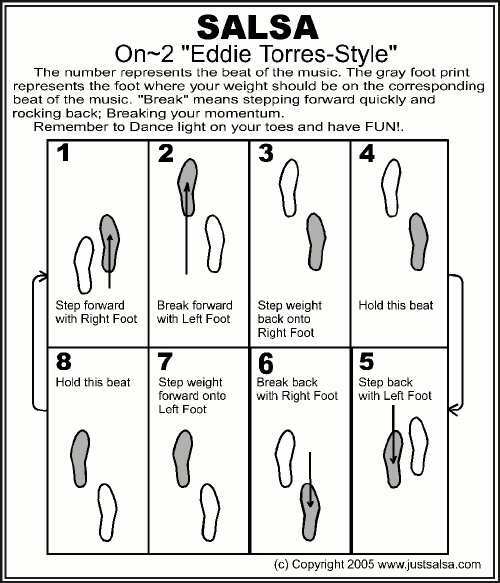 musicality and dance patterns for Bachata. 2/8 - Bachata Physical. Will be on any 6 dance patterns of your choice. Select one song for your choreography project. Come prepared with song title & artist on Friday 2/1.